Alex Morse undertook a Master of Architecture at the Melbourne School of Design from 2017-2018. Morse's independent thesis research examined the use of sensory technology to determine how users engage with public spaces. Using the Growroom as a test case, Morse installed four cushions with embedded sensors designed to capture the time and duration that each individual cushion was in use (sensors were non-identifying to ensure user privacy). By analysing the data collected, Morse determined use patterns of the Growroom to gain insight into how people engage with the space over time. 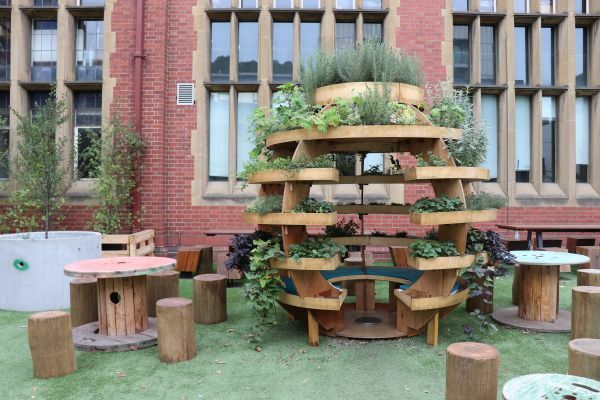 The Growroom is an immersive, spherical garden structure constructed and installed in 2017 by the Precinct Team as part of a collaborative build with students. The 2.6m meter high, edible garden, currently located near the corner of Swanston Street and Monash Road, contains interior seating making it an ideal place for students to meet and unwind among the foliage. 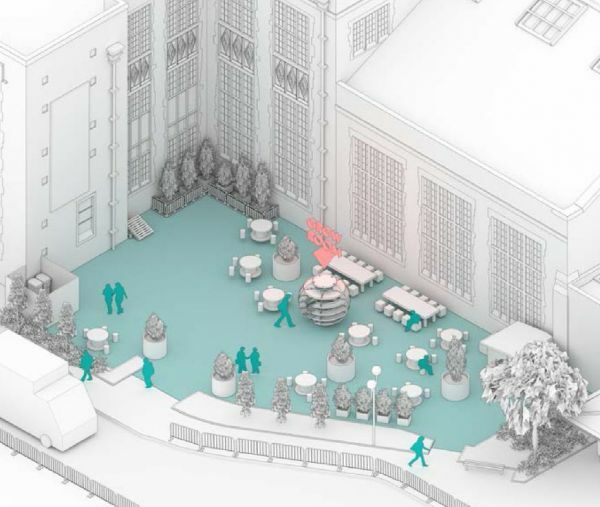 The data collected through Morse's research will be used to determine how the design and use of the Growroom might evolve overtime and inform the design of informal spaces in the Precinct. 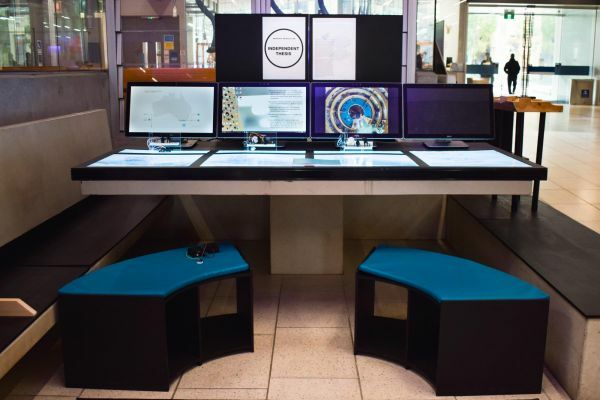 Ultimately, Morse hopes the results of his thesis can be extrapolated to consider how user engagement with informal, public spaces might inform large-scale architectural design and urban planning.